This video is a collection of promotional videos by both Bryan Ferry & Roxy Music. 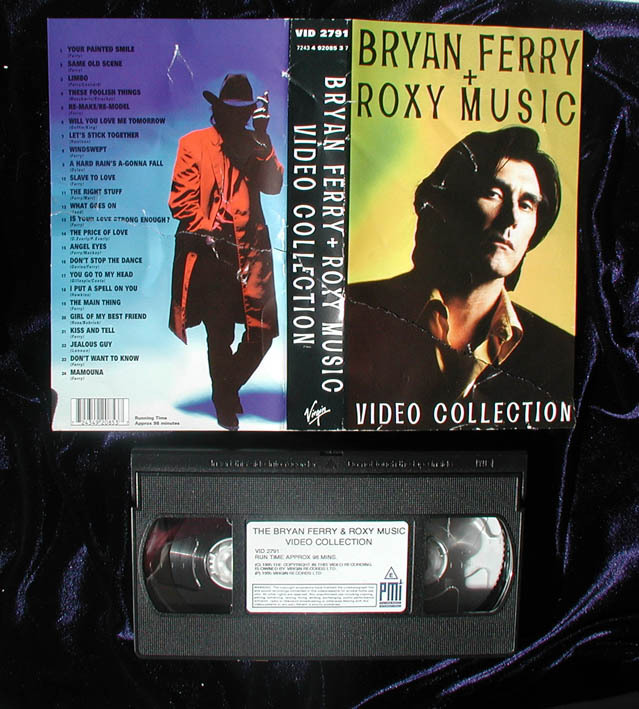 The original VHS video was released in UK in 1995 and in USA in 1999. This collection was released on DVD in USA September 2002, the USA version is multi region and can be played in any DVD player.